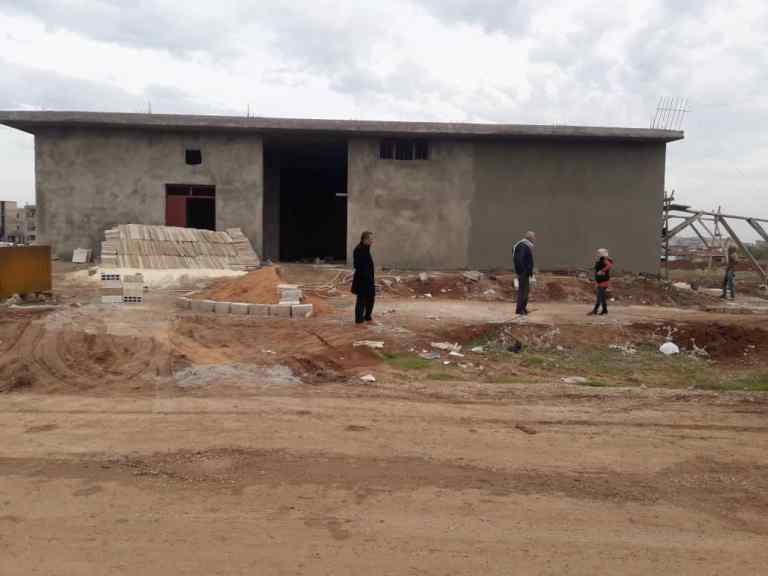 The House of Co-operatives has initiated a project of building a bakery in Girkê Legê to satisfy people’s need for bread. 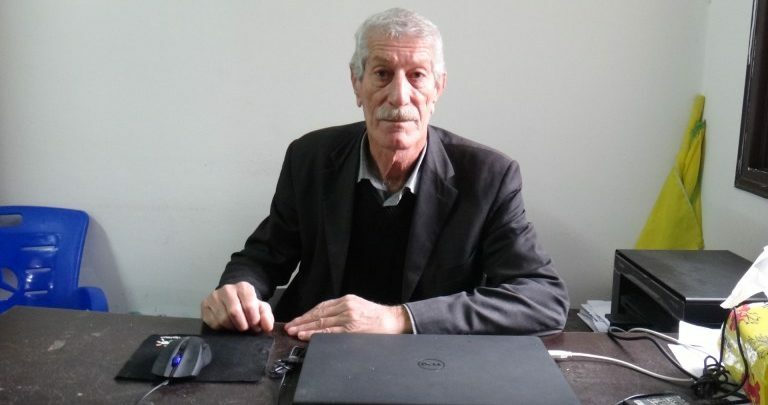 Co-chair Mohammed Jalud, said the project was presented to The House of Co-operatives in Qamishlo by it’s branch in Girkê Legê, and it was authorised after a discussion. He said, “Because of the obstacles that people are facing in securing bread, there has to be a way to solve the bread problem and that is by coming up with a bakery project and making it a co-operative. Jalud said that the idea of a bakery co-operative was received very well among the people, and now it has 126 members with 193 shares, the price for a share being 125,000 SYP [around £200]. A meeting was held for the participants in the co-operatives, and a committee was formed that had 11 members. They were authorised in the end to get a piece of land to build the bakery on. The bakery building is 20 metres by 10 metres. The construction has finished and now it is being painted and the machinery fitted. The opening is planned for the beginning of 2019.